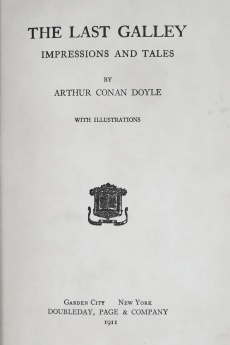 Smith, Elder & Co. (1911) 1st UK ed. 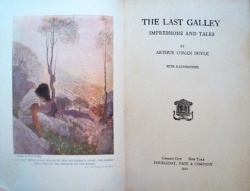 The Last Galley: Impressions and Tales is a volume collecting 18 short stories written by Arthur Conan Doyle first published in 1911 by Smith, Elder & Co. and George Bell & Sons. 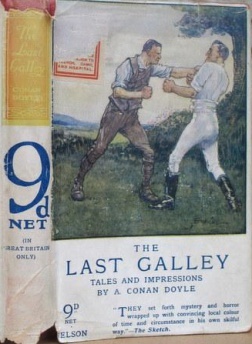 Also titled The Passing of the Legions (R. Harold Paget [US]) in 1911. 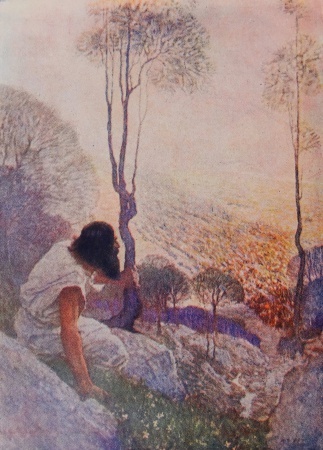 "All day, held spell-bound by this wonderful sight, the hermit crouched in the shadow of the rocks." 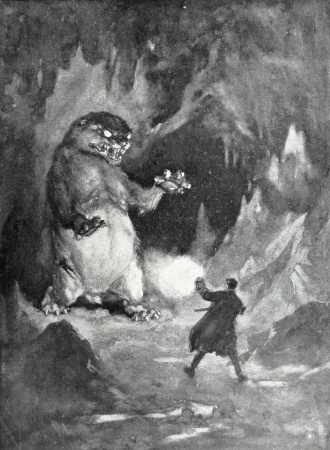 "He had reared up on his hind legs as a bear would do, and stood above me, enormous, menacing." 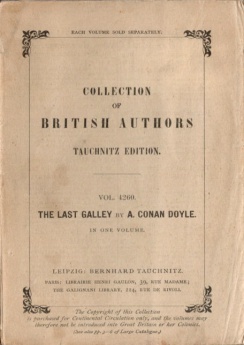 I have written "Impressions and Tales" upon the title-page of this volume, because I have included within the same cover two styles of work which present an essential difference. 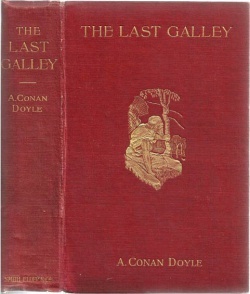 The second half of the collection consists of eight stories, which explain themselves. The first half is made up of a series of pictures of the past which maybe regarded as trial flights towards a larger ideal which I have long had in my mind. 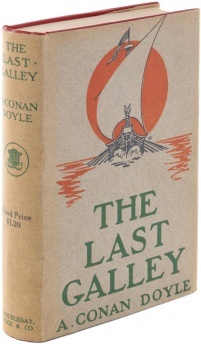 It has seemed to me that there is a region between actual story and actual history which has never been adequately exploited. I could imagine, for example, a work dealing with some great historical epoch, and finding its interest not in the happenings to particular individuals, their adventures and their loves, but in the fascination of the actual facts of history themselves. 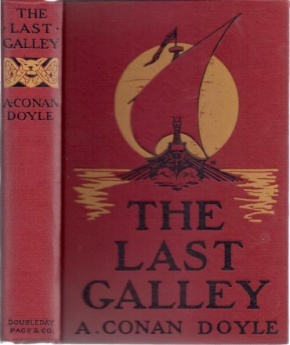 These facts might be coloured with the glamour which the writer of fiction can give, and fictitious characters and conversations might illustrate them; but none the less the actual drama of history and not the drama of invention should claim the attention of the reader. I have been tempted sometimes to try the effect upon a larger scale; but meanwhile these short sketches, portraying various crises in the story of the human race, are to be judged as experiments in that direction. This page was last edited on 28 April 2018, at 16:24.